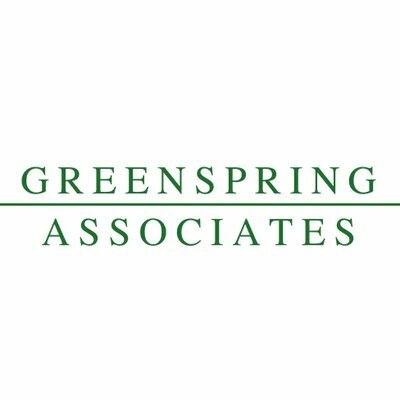 Greenspring Associates, an Owings Mills, Md.-based $8.7 billion venture capital investment platform, raised $999m for its ninth global diversified venture capital fund. 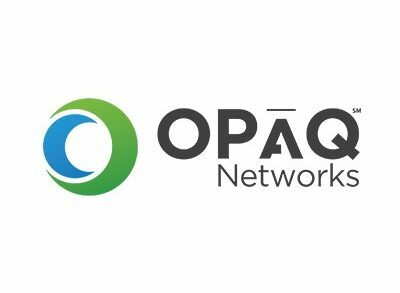 Greenspring Global Partners IX, L.P., saw the participation from existing investors, as well as select new limited partners. GGP IX is expected to deploy the majority of its committed capital to established and emerging global venture capital funds while reserving a meaningful percentage for direct investments in information technology, communications and healthcare companies. Additionally, the fund will opportunistically target secondary interests in funds and companies. 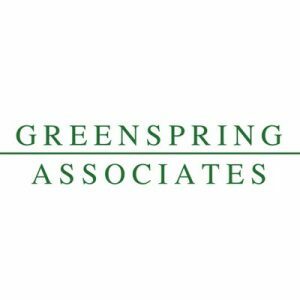 Founded in 2000, Greenspring Associates has exclusively specialized in venture capital since its inception and offers a full range of solutions across a variety of strategies.